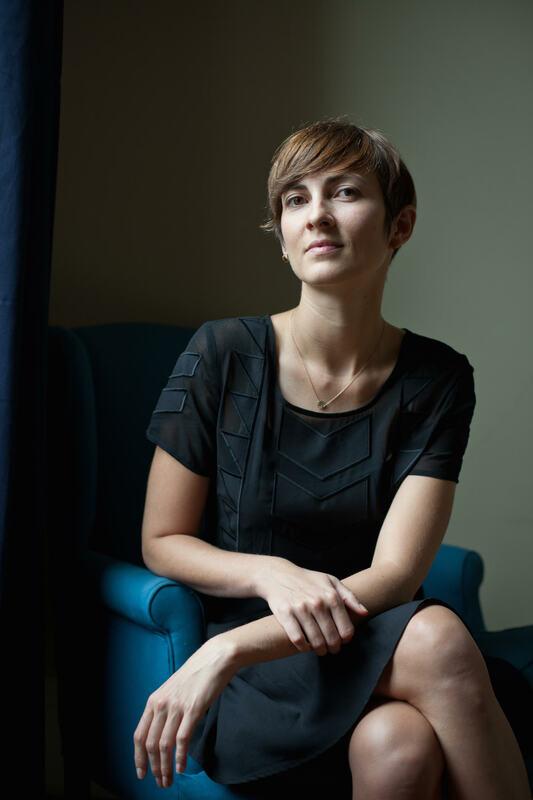 Sarah Rose Nordgren is the author of Best Bones (2014), winner of the Agnes Lynch Starrett Poetry Prize, and Darwin’s Mother (2017), both from University of Pittsburgh Press. Her poems and essays appear widely in journals such as Agni, Ploughshares, Kenyon Review, and American Poetry Review, and she is the recipient of two winter Fellowships from the Fine Arts Work Center in Provincetown. Nordgren is currently a doctoral candidate in Poetry at the University of Cincinnati. 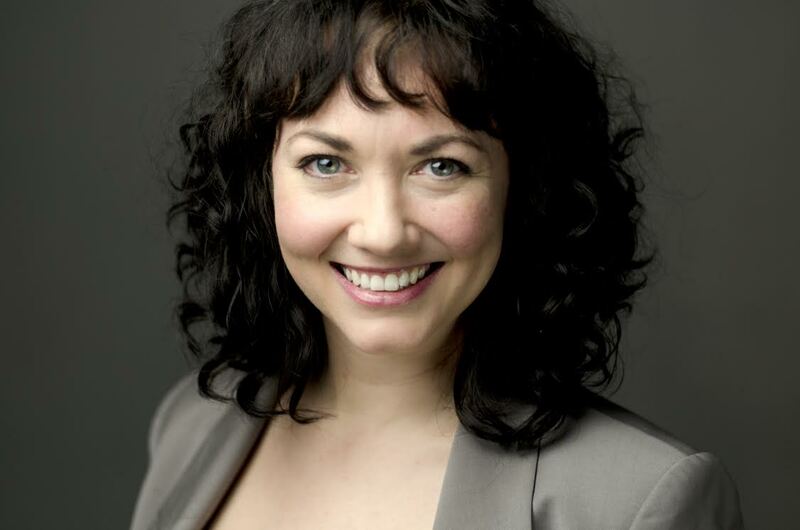 Kathleen Kelley is an Assistant Professor at Montclair State University and the Artistic Director of Proteo Media + Performance, which produces art that explores intersections between technology and the body. She is a 2015-2016 LEIMAY Fellow and recent performances include the interactive installation Digitized Figures at Gowanus Loft, a commissioned premiere in the Split Bill Series at Triskelion Arts, and showcase performances in the SOAK Festival, the CURRENT SESSIONS, Nimbus OFFLINE choreography series, and HATCH series. She has a BFA from the University of NC-Greensboro and an MFA from the University of Illinois at Urbana-Champaign.